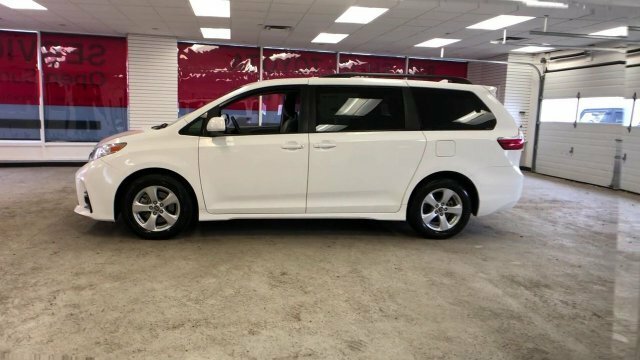 Super White 2018 Toyota Sienna LE FWD 8-Speed Automatic 3.5L V6 SMPI DOHC 17 x 6.5 5-Spoke Alloy Wheels, ABS brakes, Bumpers: body-color, Compass, Electronic Stability Control, Front dual zone A/C, Heated door mirrors, Illuminated entry, Low tire pressure warning, Power door mirrors, Remote keyless entry, Roof rack: rails only, Spoiler, Traction control. 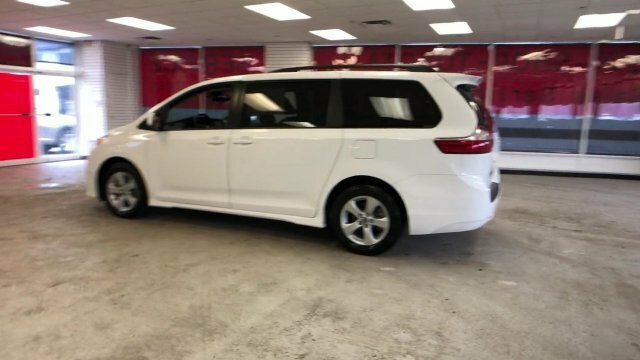 For 2018, Toyota offers only a single engine in the Sienna: a 296-horsepower 3.5L V6. 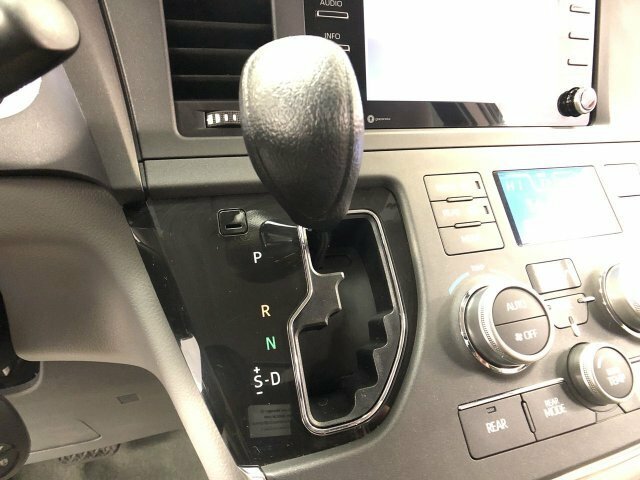 The engine comes linked to a 8-speed automatic transmission and is estimated to deliver 19 mpg in the city and 27 mpg highway. 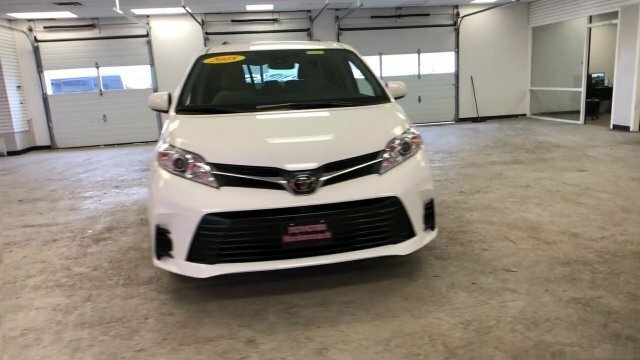 While the Sienna's suspension is tuned toward comfort, the SE trim features improved springs and dampers for better handling that aims to be more like that of a car. 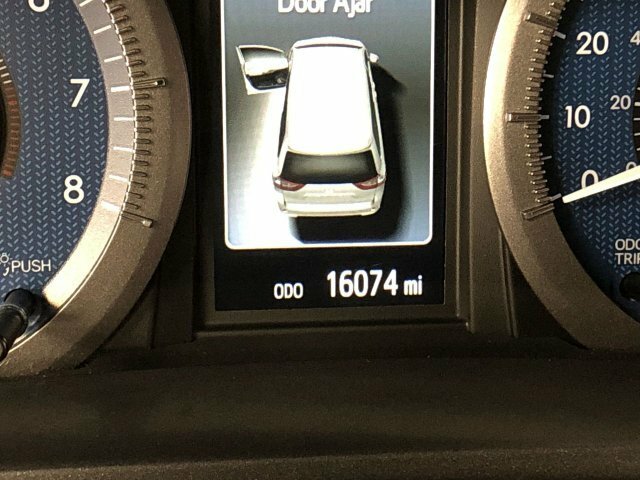 The standard 19-inch wheels on the SE trim are a nice complement to that model's privacy glass, roof rails and smoked chrome exterior pieces. 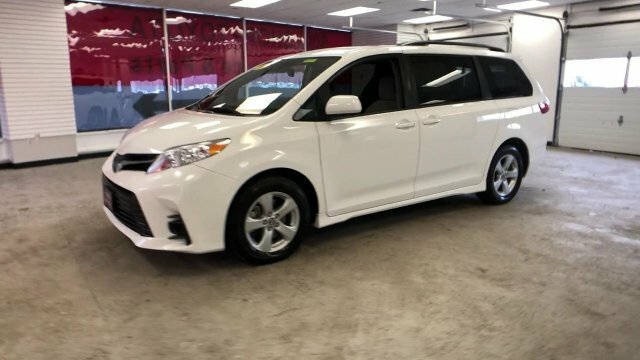 The Sienna is the only vehicle in its class to offer optional all-wheel drive. 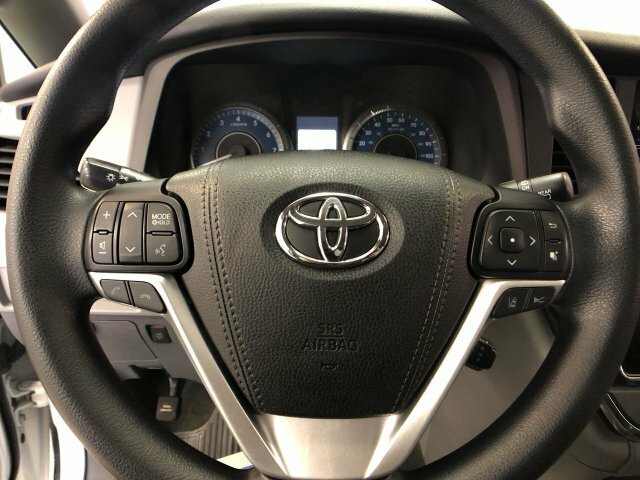 Toyota's system utilizes a center differential to split power 50/50 between the front and rear wheels under normal driving situations, but transfers more to the wheels that have traction during slippery conditions. Two-wheel-drive Siennas are configured as front-wheel drive. 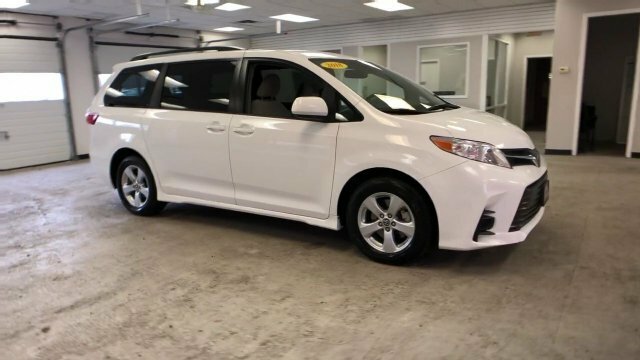 Safety is an important factor in designing any minivan, and the Sienna comes with a long list of such features. Electronic stability control and anti-lock brakes with brake assist are standard, as are front seat-mounted side airbags and side-curtain bags for all three rows. Driver knee airbags are also included. 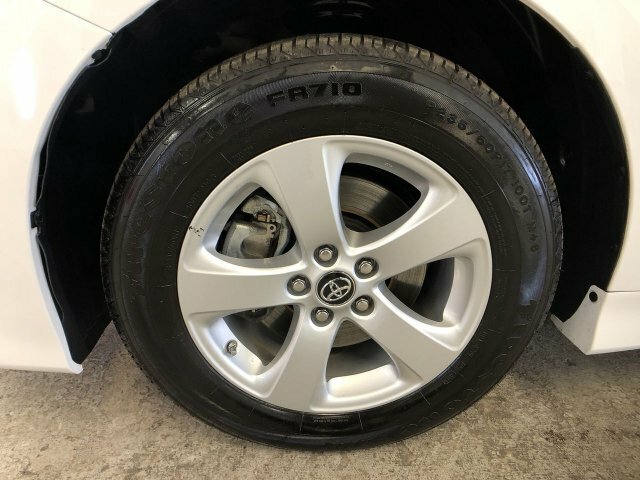 All-wheel drive models are also fitted with run-flat tires that allow the Sienna to go up to 100 miles at 55 mph once the tire loses air. 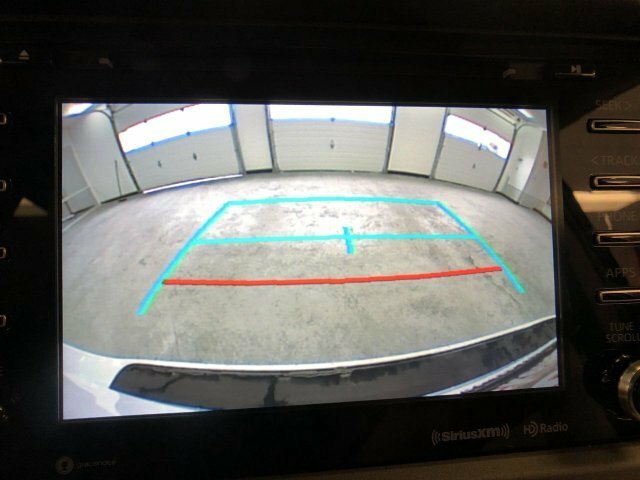 Blind-spot monitoring is optional on the XLE. 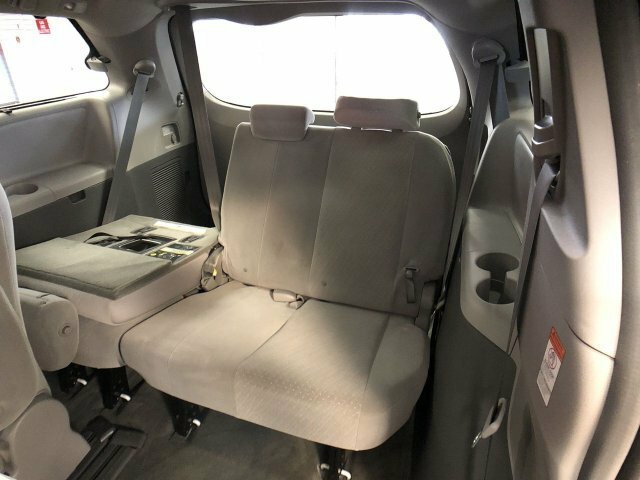 Interior accommodations in the Sienna include three rows of seating and a capacity of either seven or eight passengers. 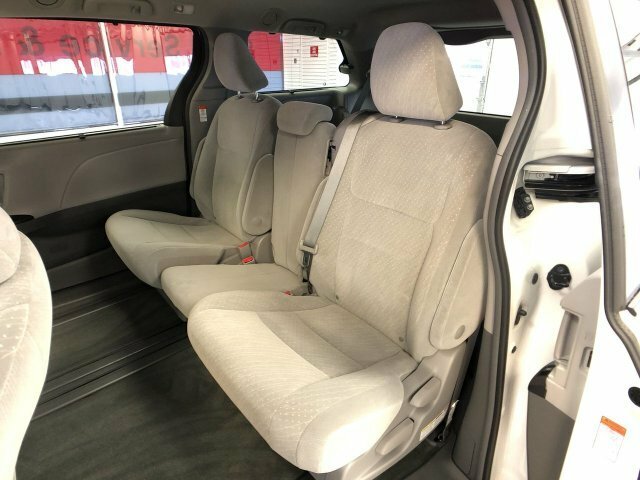 The 8-passenger configuration -- offered on SE, LE and XLE trims -- includes a second-row bench seat that can slide fore and aft. The 7-passenger models substitute two captain's chairs for the bench. 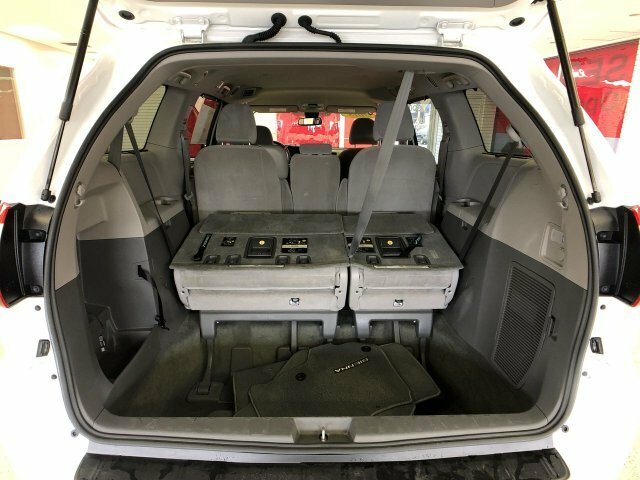 Second- and third-row seats are removable to expand cargo space. 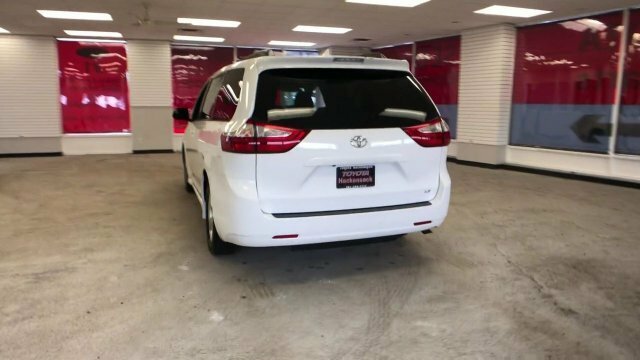 L, LE, XLE and Limited trims for the Sienna span a wide range of equipment, depending on whether the buyer wants simple and basic or luxurious. 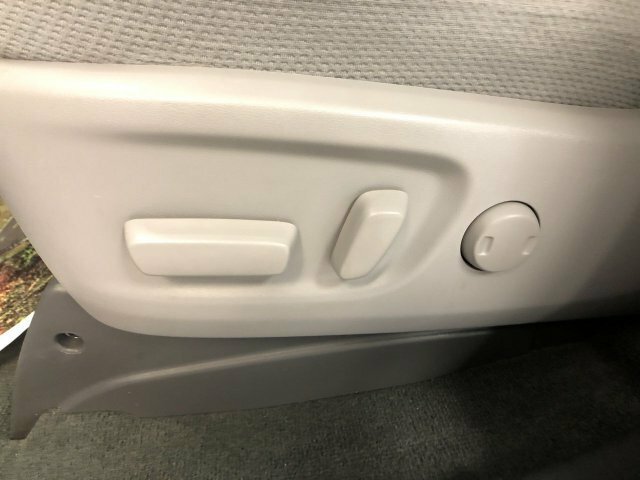 The base L does include most popular equipment such as keyless entry, power windows, locks and mirrors, cruise control, 3-zone climate control, Siri Eyes Free iPhone integration and a 4-speaker CD sound system. 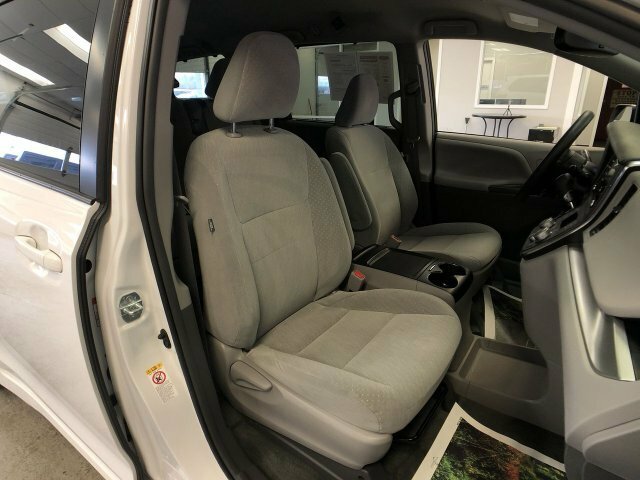 At the top of the range, the Limited adds a JBL premium stereo, 18-inch alloy wheels, Smart Key remote keyless system, a power moonroof, heated seats, automatic climate control system, woodgrain interior trim, a parking-assist system and a Bluetooth hands-free calling interface. 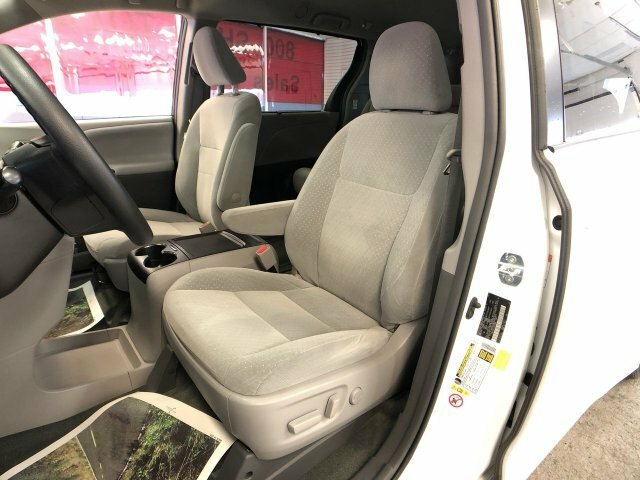 Options at the top of the line include a unique dual-view entertainment system that allows rear seat passengers to watch two different programs on one display, navigation satellite radio, HID headlamps, rain-sensing wipers and adaptive cruise control. In 2018 all Siennas will come standard with the Toyota Safety Sense Plus (TSS-P) array of safety technology. 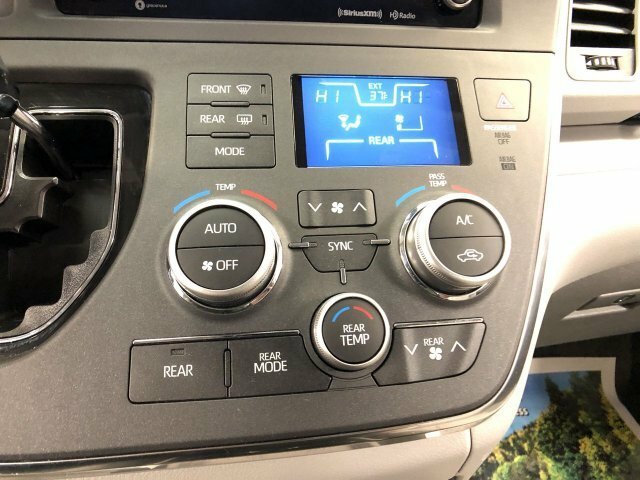 It includes adaptive cruise control, a frontal pre-collision system (with pedestrian detection and automatic emergency braking), lane departure alert and intervention, and automatic high-beam headlights. 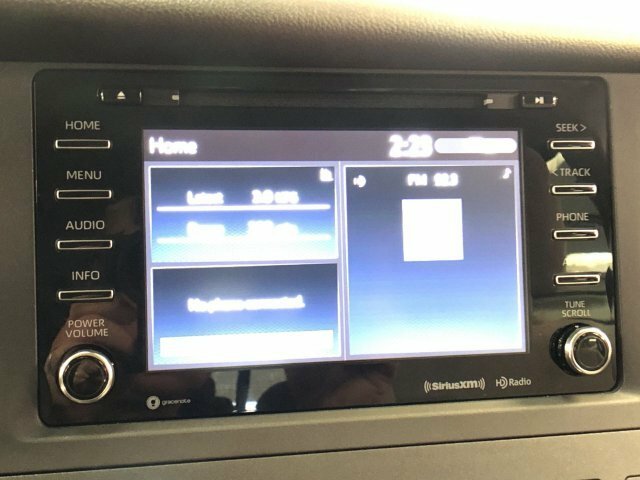 The Entune infotainment system has been upgraded across the Sienna lineup with up to five USB ports and an optional 4G Wi-Fi hotspot. 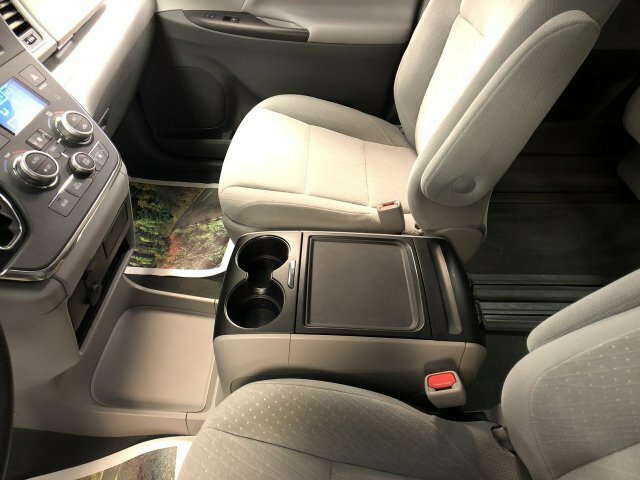 The available rear-seat entertainment system can now stream from Android devices. Add in updates to the grille and sportier body accents to round off the changes. 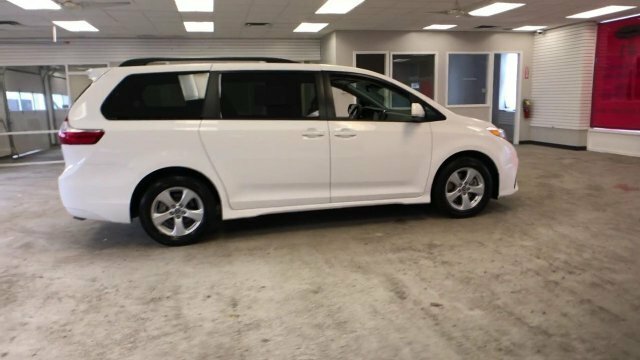 The minivan segment is a fiercely contested market in which features, pricing and capacities remain extremely competitive. 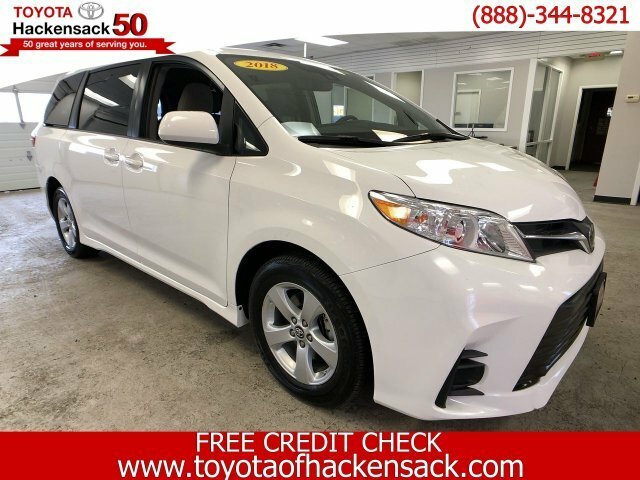 The current Sienna continues be leader with its strong V6, 6-speed automatic transmission and mileage estimates of 27 mpg on the highway. 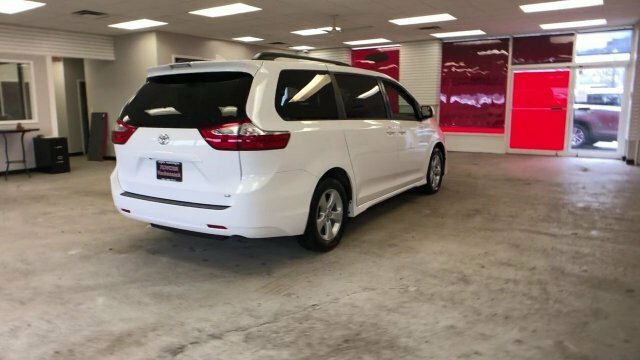 The Sienna distinguishes itself as being the only minivan to offer all-wheel drive as an option as well as seating configurations for up to eight passengers. 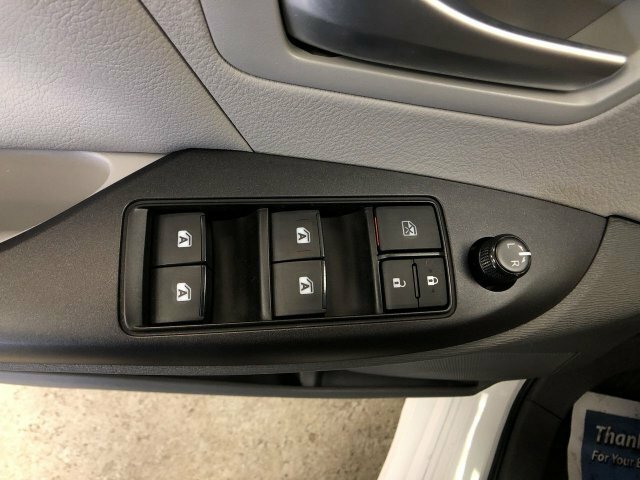 Even the entry-level L trim includes such comfort options such as keyless entry, 3-zone air conditioning and 10 cup holders.